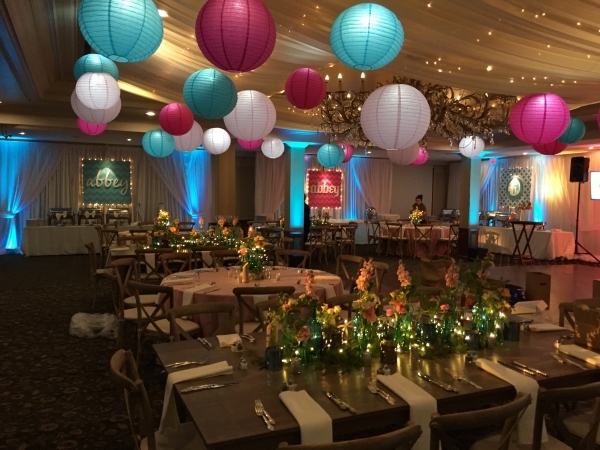 When you're planning the most memorable event for your family, naturally you'll want to make sure it's a day they'll never forget. 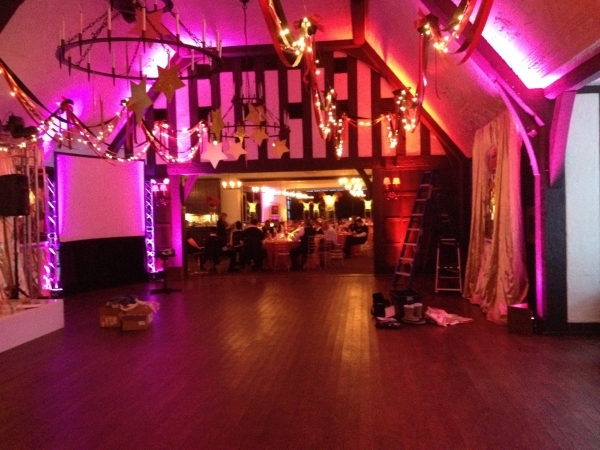 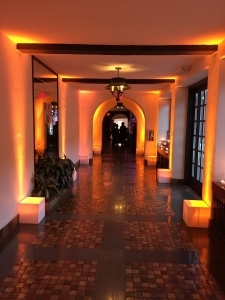 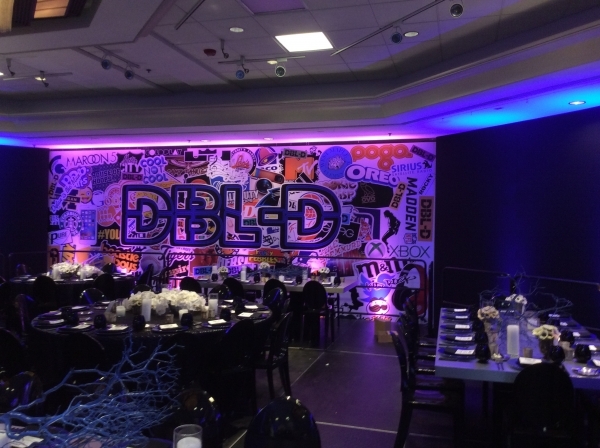 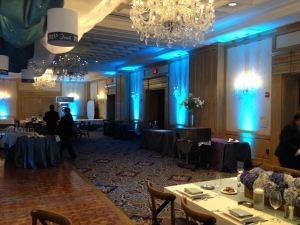 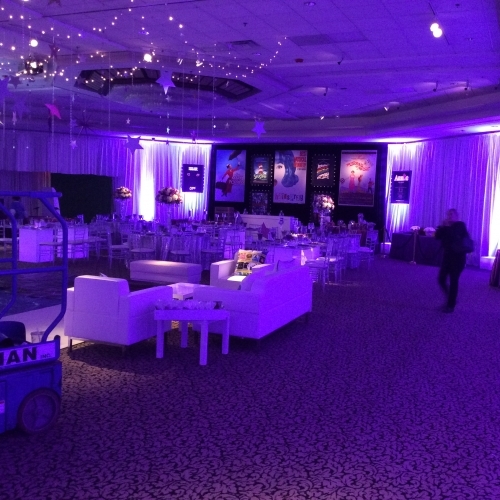 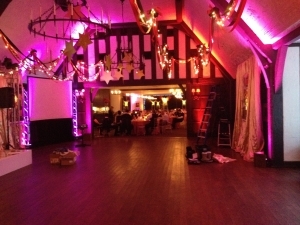 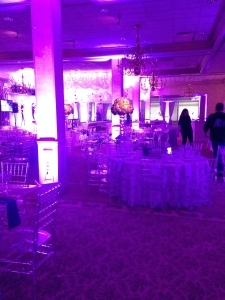 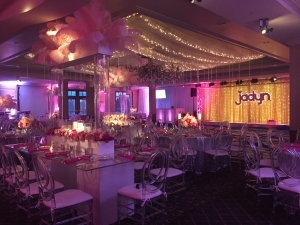 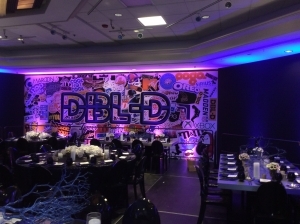 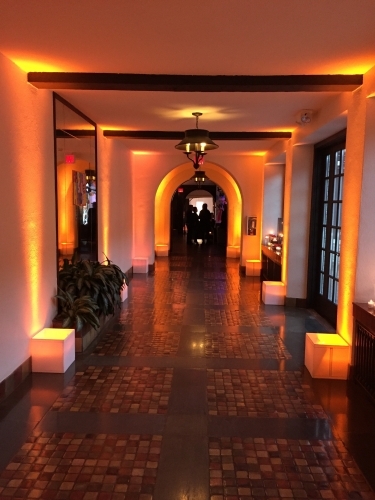 We have helped plan and customize numerous Bar/Bat Mitzvah lighting services for a variety of needs. 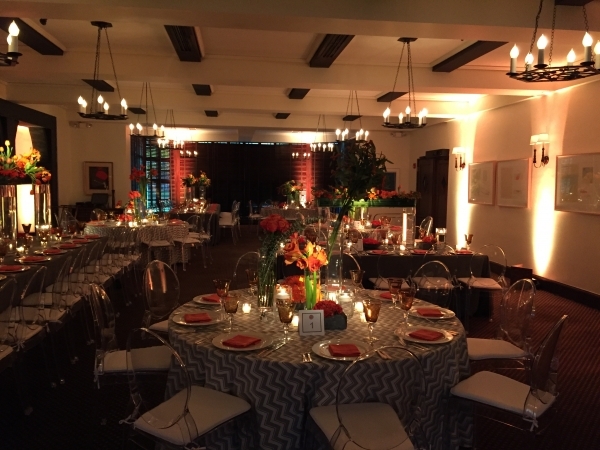 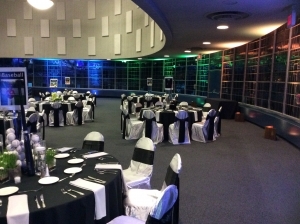 Browse our gallery and contact us today to transform your next reception!